I’m officially changing the name of my business to Texas Coders. The website is not finished yet, but I’m working on it. For my existing clients, nothing has changed, just the name. I’m still the only “coder” but the plan is to have interns helping me eventually. I’m in the process of moving all my email to pj@texascoders.com, in case you’re wondering if it’s really me sending you email from a new address. You can keep using my old email address, the new one isn’t setup yet. 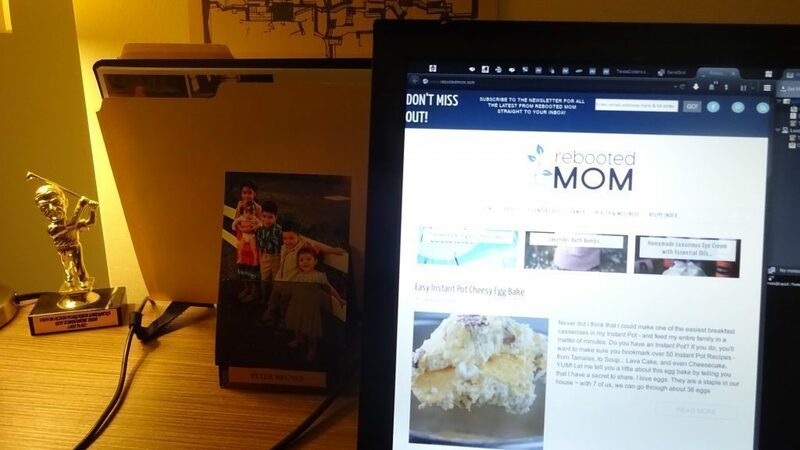 For Christmas, I received this cool photo of RebootedMom.com's kids, (my clients are the best) which is now on my desk at my new office :-) Rebooted Mom is growing fast. Looking at her stats last night, I think Sheryl will break through 100,000 pageviews/month soon. We relaunched Ewallstreeter.com with a new design. It has a unique multi-category mailing list subscription form that I created. This screenshot is from an older iteration of the design, but you get the basic idea. I can set it to confirm every subscription, or to subscribe you instantly. After some testing, we found it wasn’t intuitive to send multiple confirmation emails. In the latest version, it subscribes you instantly (single opt-in) which is less confusing, faster, and people like it better. So far, the new form is working great and Ewallstreeter is getting more subscribers than ever before. I also completely redesigned the Mailchimp email templates to match the new design of the Ewallstreeter website. Overall, this was a fun project and I love the finished result! And we’re always adding new features. Did you make it this far? Let’s connect on LinkedIn.